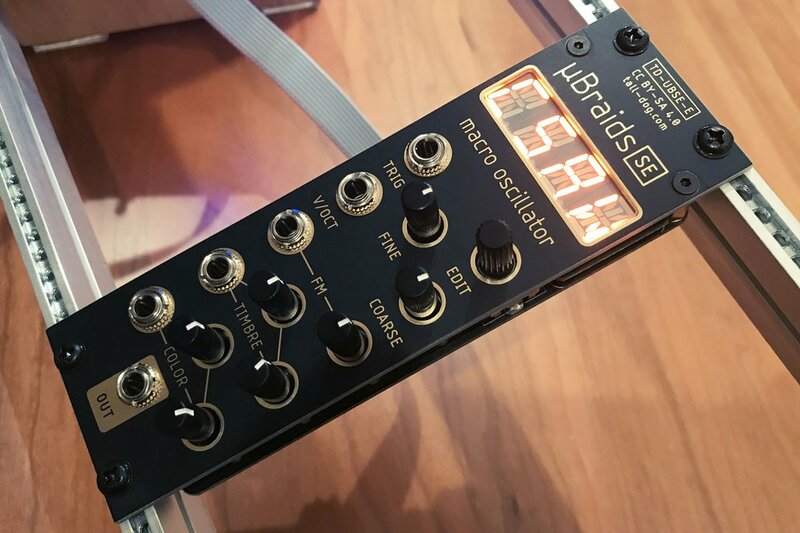 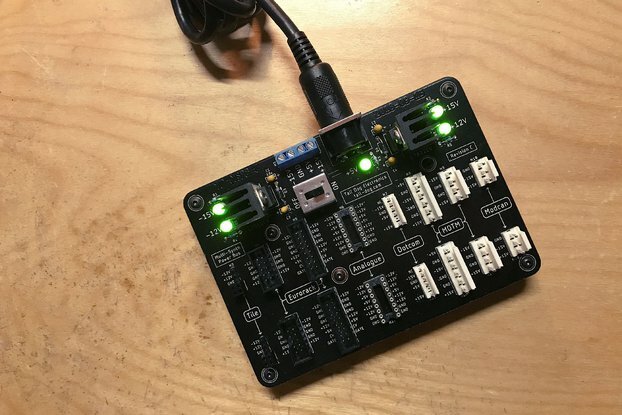 µBraids SE is a voltage-controlled digital oscillator/sound source in 8HP with a wide range of creative and useful sound generation algorithms (aka models). 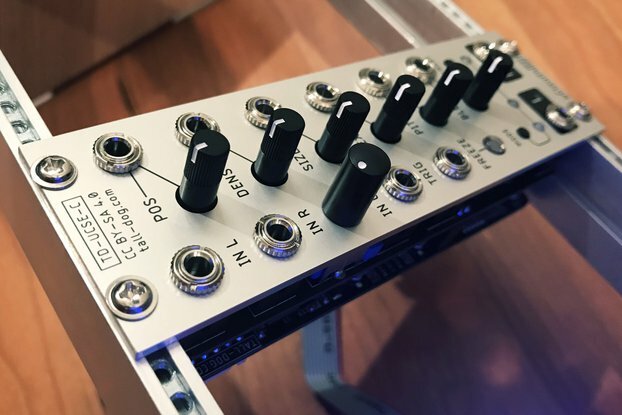 This re-engineered Eurorack module updates and simplifies the classic Mutable Instruments Braids design with a custom brilliant orange LED display module protected by a clear acrylic lens, a low-profile rotary encoder, and an added attenuverter. 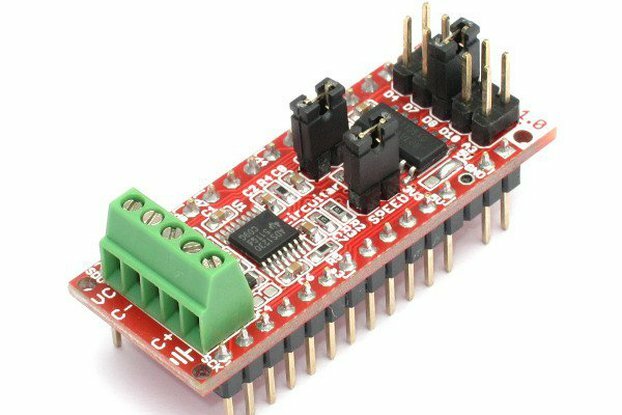 Fully compatible with upstream Braids firmware. 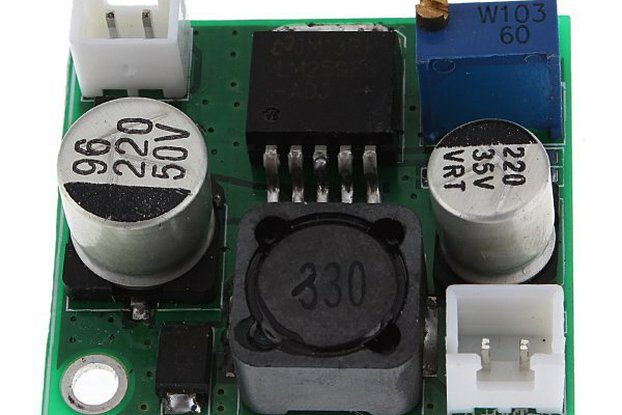 Includes power cable, mounting hardware, and a one-year warranty. 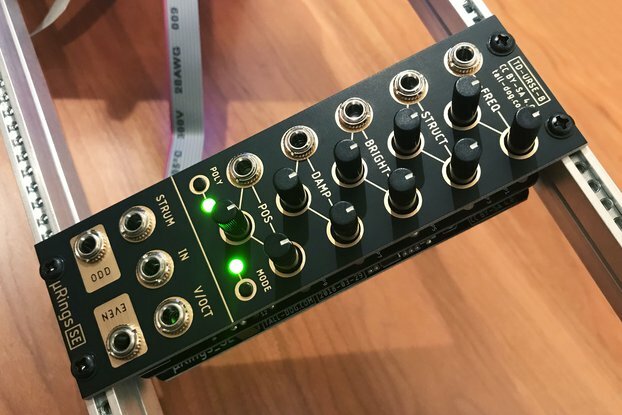 Designed and built with care by Tall Dog Electronics in Western Massachusetts. 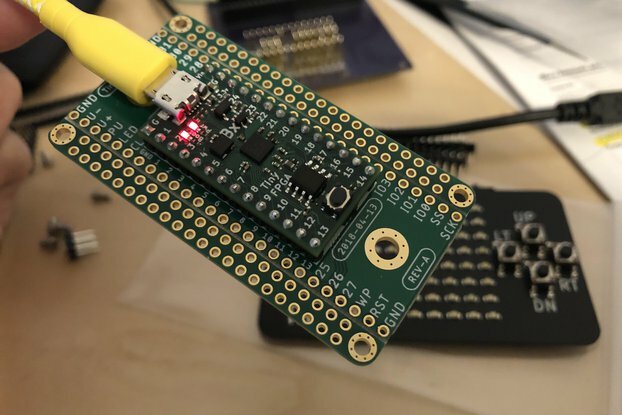 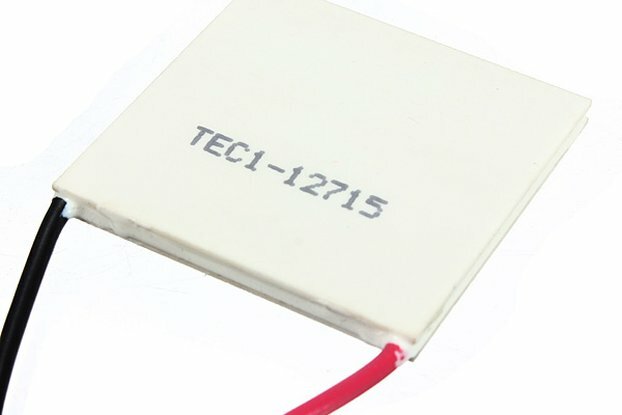 Licensed CC BY-SA 4.0 open source hardware.